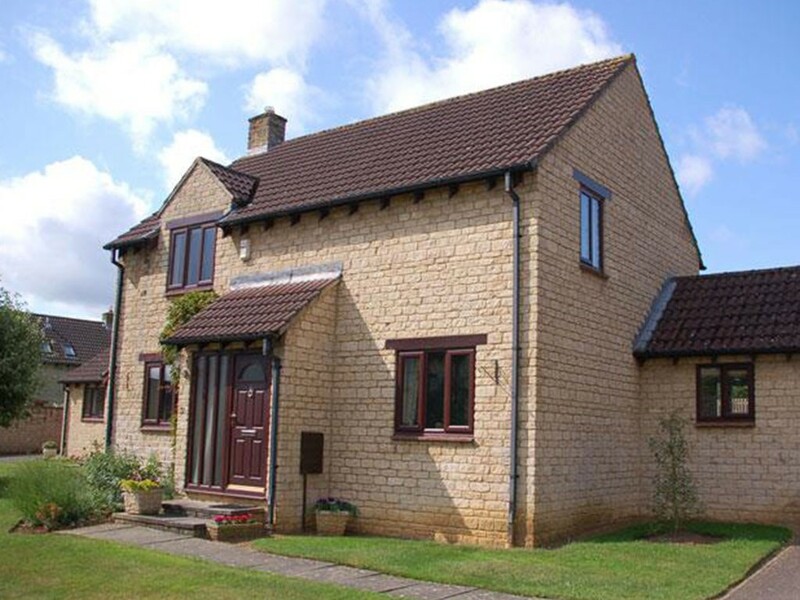 We offer uPVC double glazing windows in Oxford and surrounding areas in Oxfordshire & Gloucestershire. 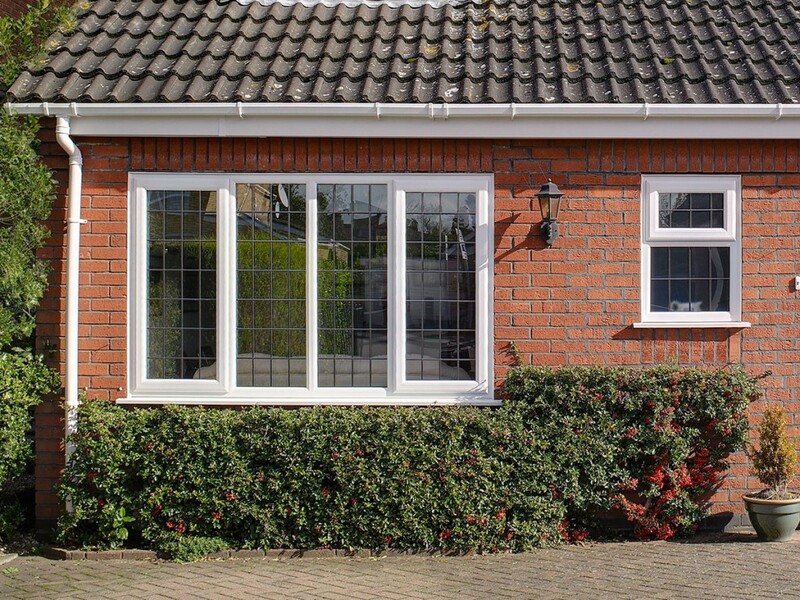 uPVC, or unplasticised polyvinyl chloride to give it its full name, is one of the best materials out there for replacement double glazing window frames, and is widely recommended across the industry and increasingly popular with UK homeowners. It’s a stable, safe material and rigid so that it doesn’t flex. Indeed, it’s one of the world’s most versatile polymers! 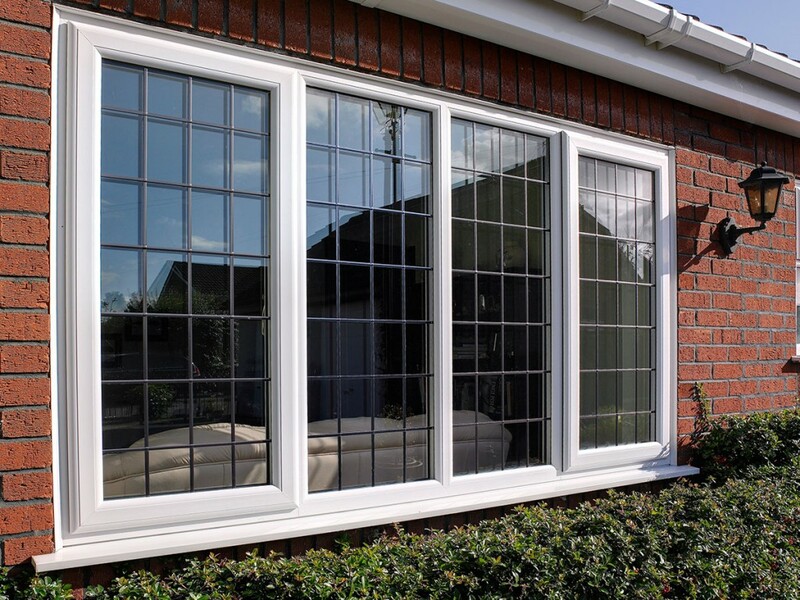 In terms of frames, uPVC suits many different styles of windows, and varied property types. Durability – There’s no warping or rotting or rusting. 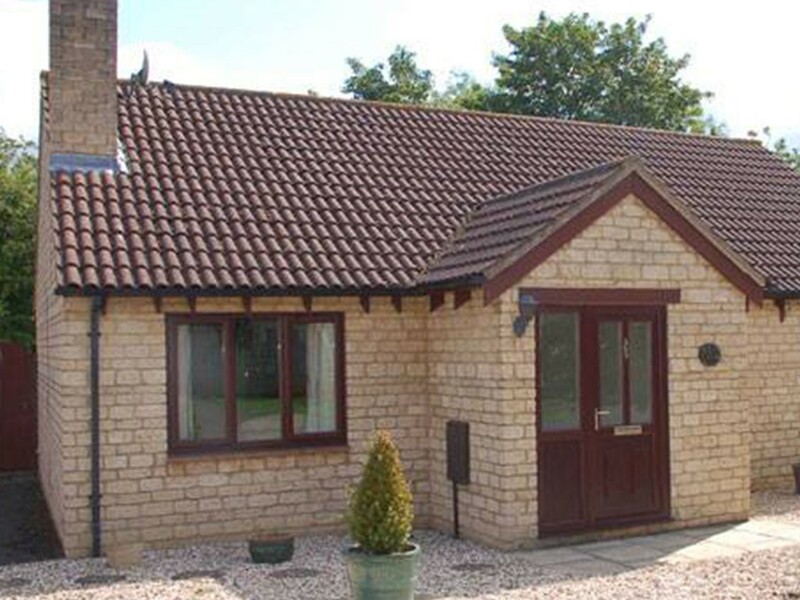 uPVC is weatherproof since damp won’t penetrate the surface of the frames, while cold and damp are kept out. 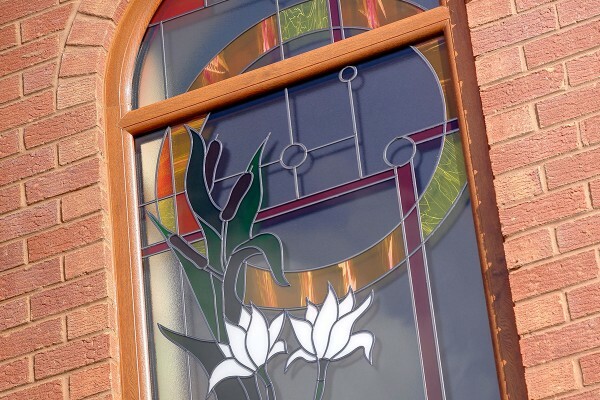 Security – The hardness of these frames makes it very hard to break through or damage. Insulation – These windows have strong insulation properties. 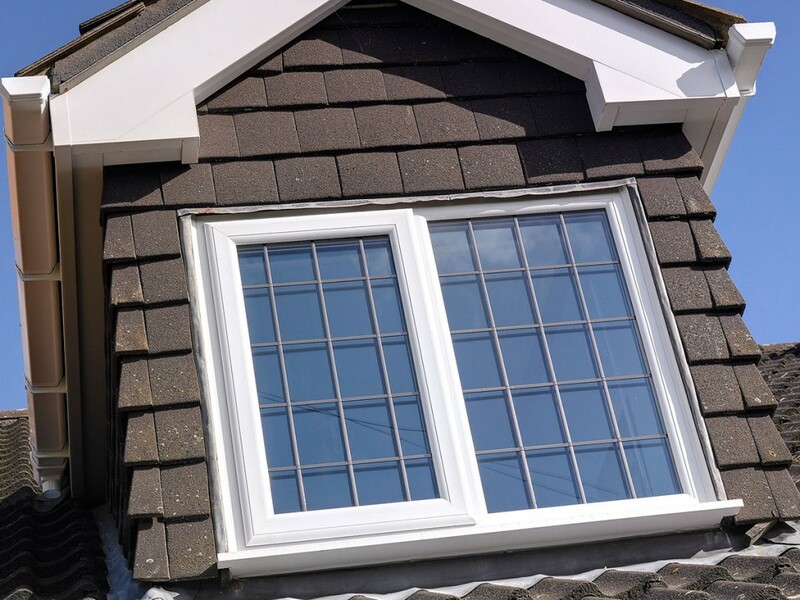 What’s more, these days, you’re not limited to white for your frames – uPVC replacement windows come in an extensive choice of great-looking colours. 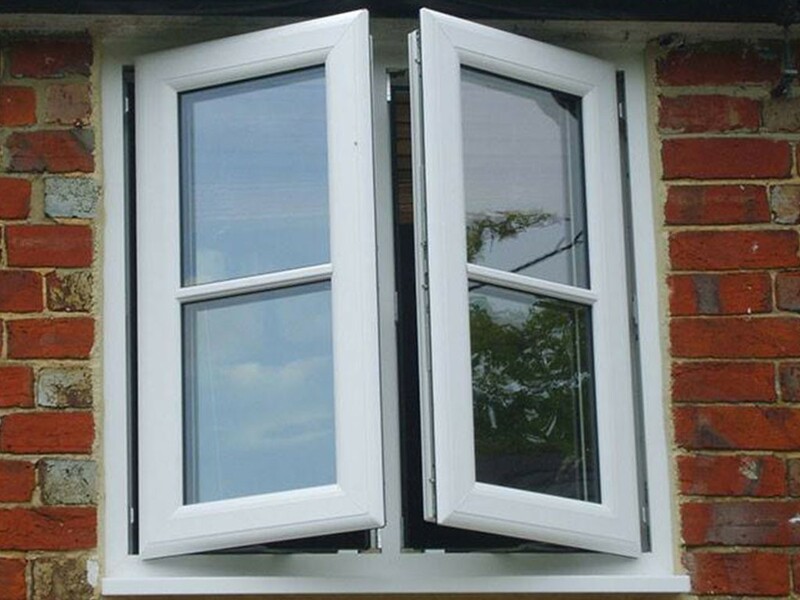 Finally, the low cost of uPVC is another factor behind the attractiveness of window frames made from this material. 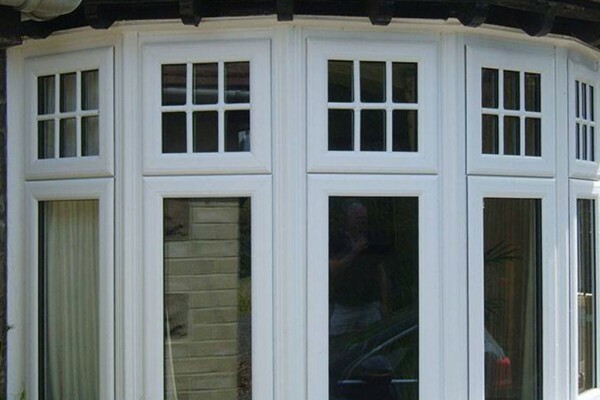 Our Halo Rustique System 10 line-up of low-maintenance, eco-friendly uPVC solutions give your home a touch of panache and timeless elegance, while complementing its existing style. You have peace of mind knowing that these products are engineered to the highest standards of quality and reliability. You have the choice to have your windows in the same style as your current ones, or to have something completely different. 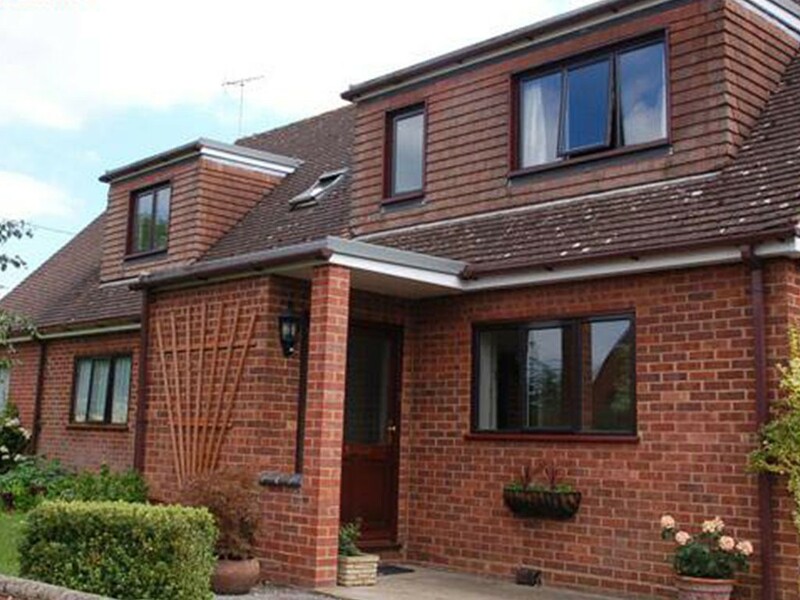 Solutions we offer in uPVC include our popular, practical and versatile casement windows in various stunning styles, with varied opening configurations and sizes to choose from, and the option to add decorative glass and Georgian bars to enhance your home’s style. 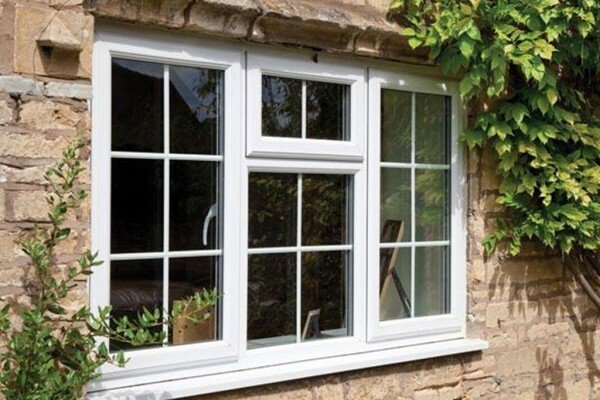 Alternatively, stylish French windows let the outside in and give an unspoilt view over your garden. Or perhaps you’d prefer a vertical sliding sash solution? Or a more specialist tilt and turn option? Again, we can help. All have a choice of smart-looking finishes in terms of handles and other hardware, from modern chrome to white or gold. 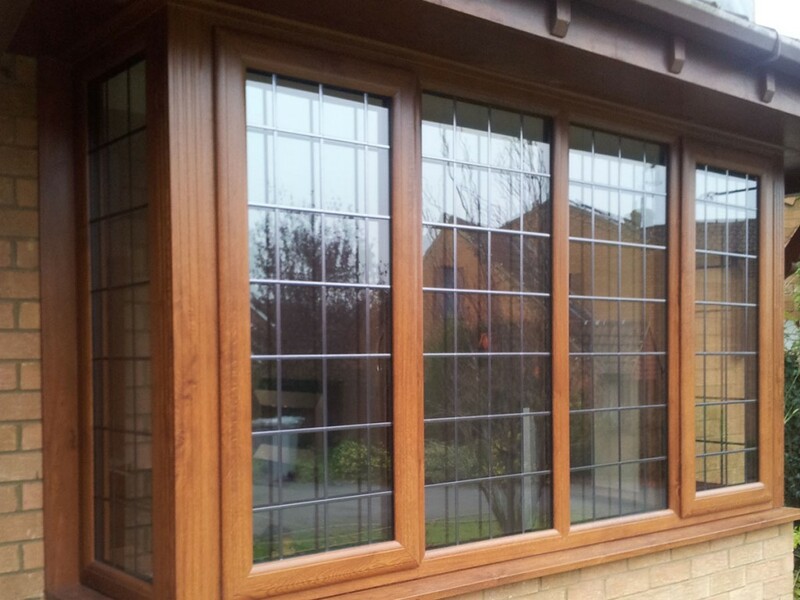 The windows also come in a selection of colour choices and glazing styles, in three classic finishes – cherrywood/oak or rosewood, woodgrain pattern texture, or a modern white finish. There’s also a range of coloured foils for that unique finish – ask us for more details. Complete this form, or contact us using the details below. If you have any questions about our products or services, we’re always happy to help.